Woodgate Apartments in West Jordan, Utah, perfectly combines style, comfort, and convenience. 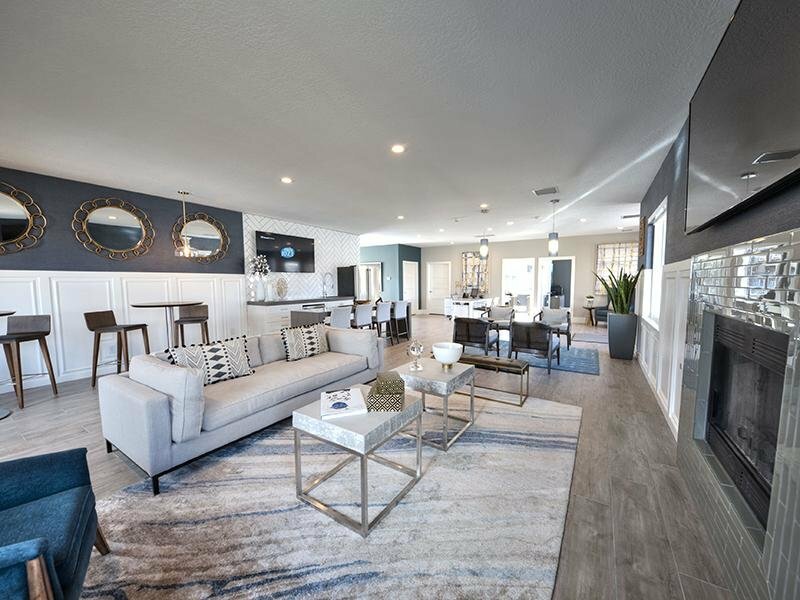 Our one, two, and three bedroom apartments near Jordan Landing offer everything you need to live an elevated Utah lifestyle, with easy access to the outdoors, shopping, and the rest of the Salt Lake City area. 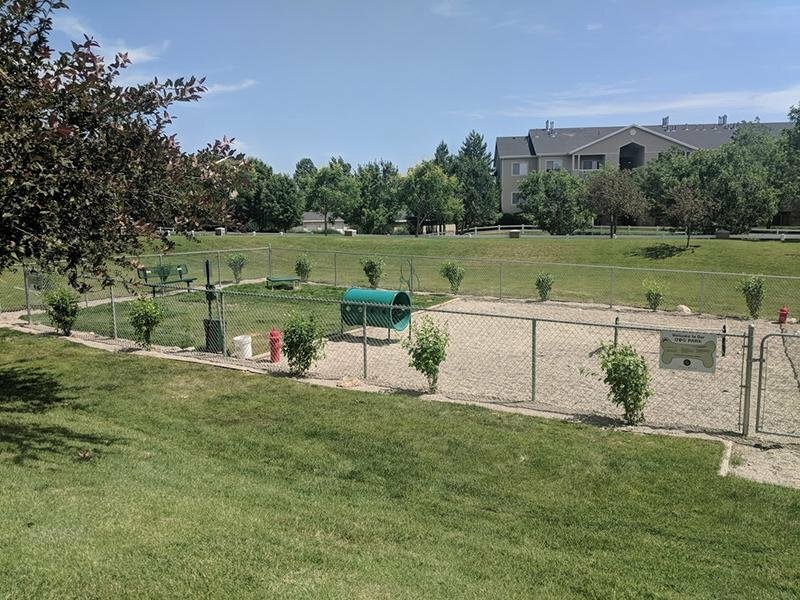 Our pet-friendly community, which was awarded Property of the Year honors in 2016, features an onsite dog park, so your four-legged friend will feel right at home. 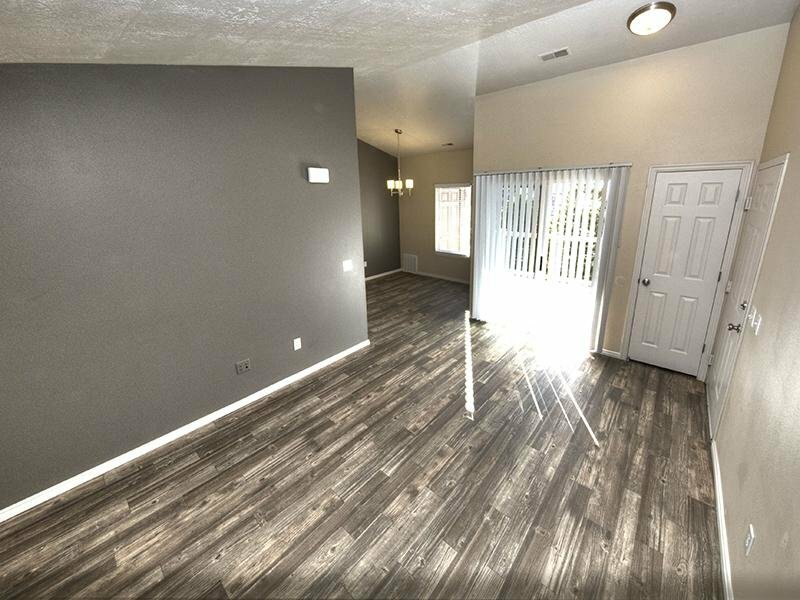 You’ll fall in love at first sight with our one, two, and three bedroom apartments for rent in West Jordan, Utah. 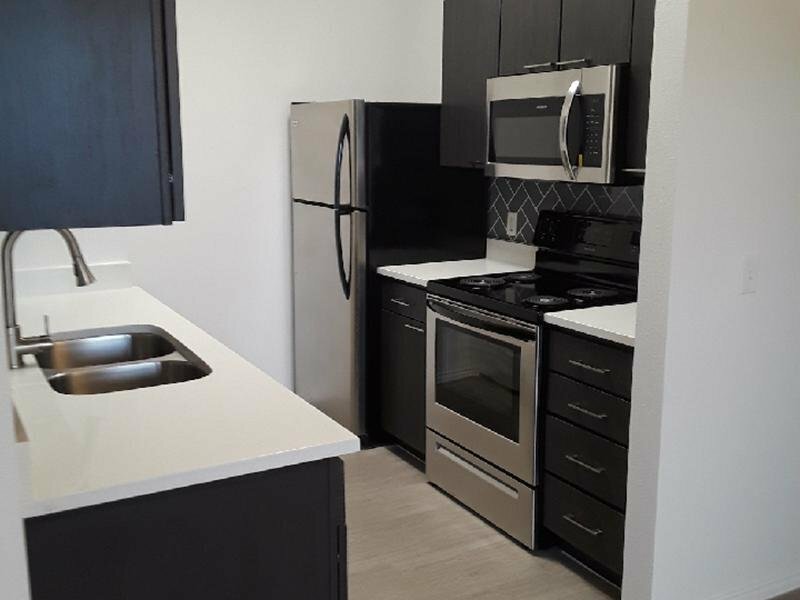 You’ll see the incredible interiors of each apartment home, including newly renovated ones with upgraded extras like quartz countertops and stainless-steel appliances. You’ll appreciate the natural light that streams through the large windows in every apartment, and your private balcony or patio does even more to let the outside in. Spacious walk-in closets provide plenty of room for all of your clothes, and high, vaulted ceilings in select homes add height to your living space. Our community is ideally located next to the Jordan Landing shopping center, the premier shopping, dining, and entertainment destination in West Jordan, Utah. With easy access to Bangerter Highway, I-215, and I-15, you can easily get to wherever you want to go in the Salt Lake City area. You’d be hard-pressed to find a more convenient or centrally located apartment community in West Jordan, Utah. Our one, two, and three bedroom apartments near Jordan Landing give you premier access to the very best shopping, dining, and entertainment in the area. Our community is adjacent to the 500-acre master-planned shopping center, so you can shop for everyday essentials, home items, and more! 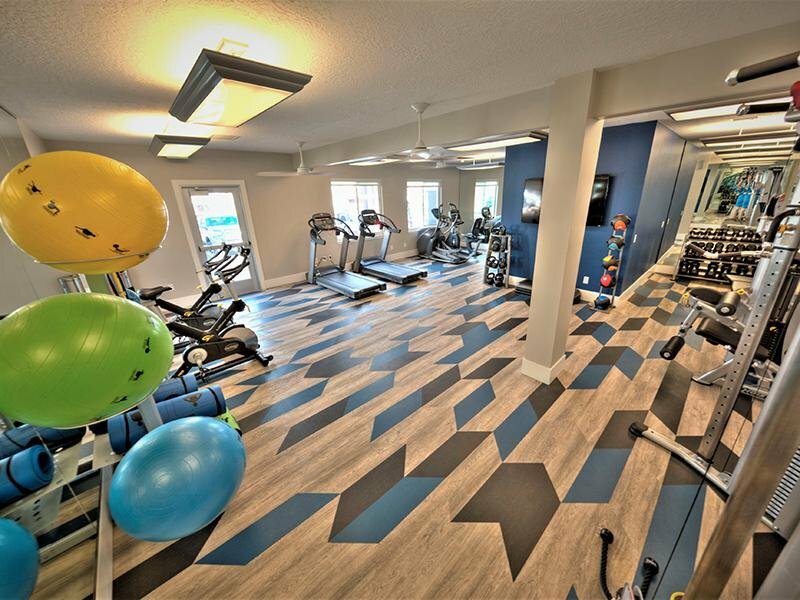 Click through our photo gallery, then stop by for a personalized tour of our one, two, and three bedroom apartments near Jordan Landing. Our community needs to be seen in person to be believed. 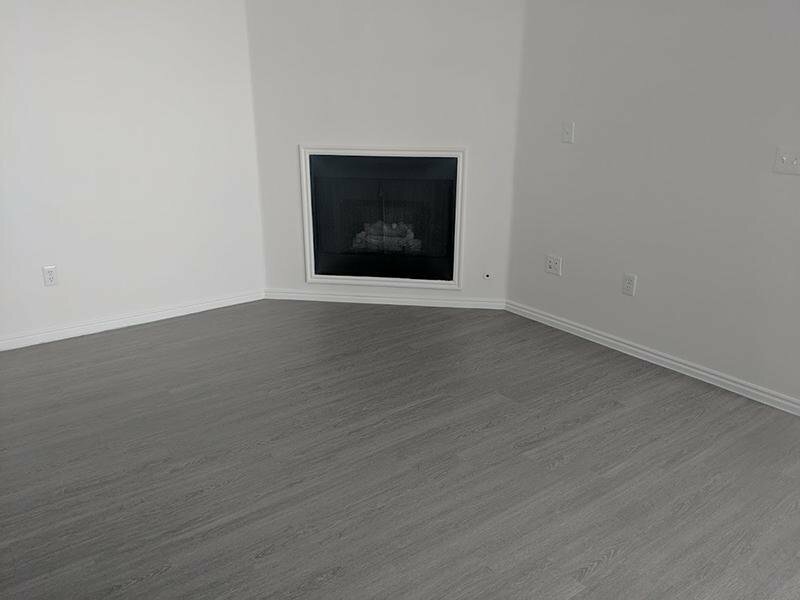 Woodgate Apartments has everything you need to live the life you want in West Jordan, Utah. Imagine coming home to our gorgeously landscaped grounds. Your toughest decision? Whether to lounge poolside on the spacious sundeck or work up a sweat at the state-of-the-art fitness center. Or maybe you want to get together with friends and shoot hoops at the onsite basketball court. Afterwards you can soak your tired muscles in the luxurious spa.